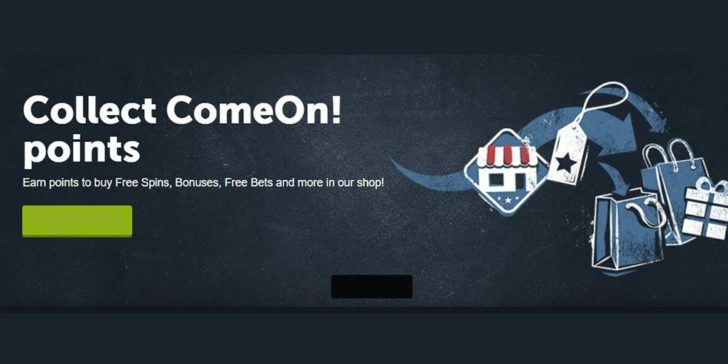 Get free bets by claiming this ComeOn! Casino Welcome Bonus welcome bonus! ComeOn! Casino Welcome Bonus offers 100% match bonus on your first deposit up to €25. You can use your bonus money either on casino or sportsbook; the choice is yours. 18+. New customers only. T&Cs apply. Min. €10 deposit required. The wagering requirement for Sportsbook is 6x (Deposit + Bonus) with combo bets (min. 2 selections) at min. odds ≥2.0. The Wagering Requirement for the casino is 35x (Deposit + Bonus). The wagering requirement can be completed by betting in the Sportsbook or Casino, or a combination of both. Unused bonus expires in 30 days. Claim! Claim at ComeOn! Casino!